1939 - The garage, birthplace of HP and Silicon Valley. 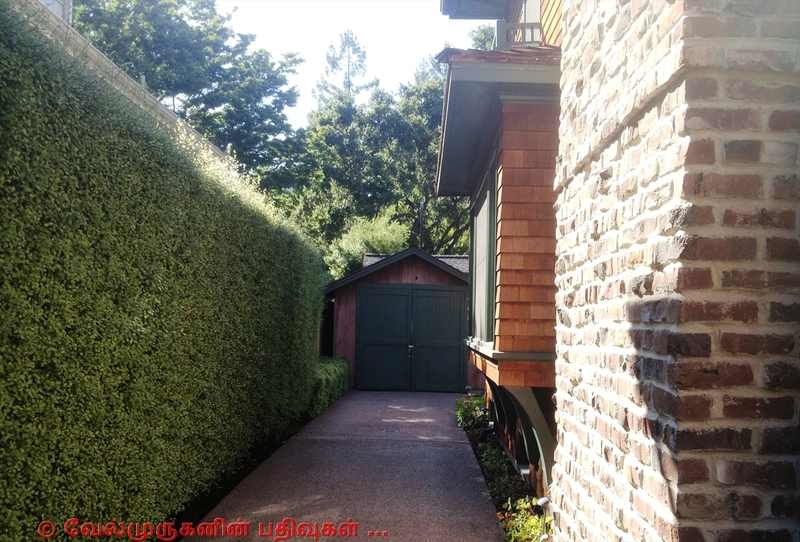 The HP Garage is a private museum where the company Hewlett-Packard (HP) was founded. 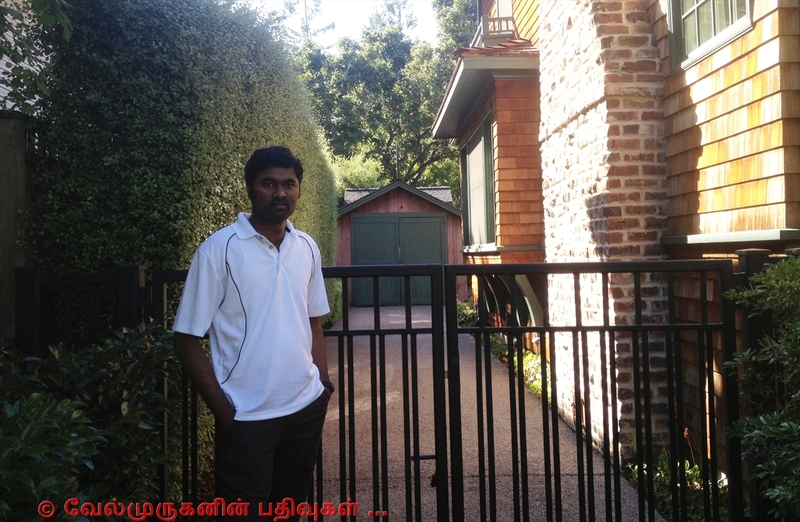 It is located at 367 Addison Avenue in Palo Alto, California. It is considered to be the "Birthplace of Silicon Valley". 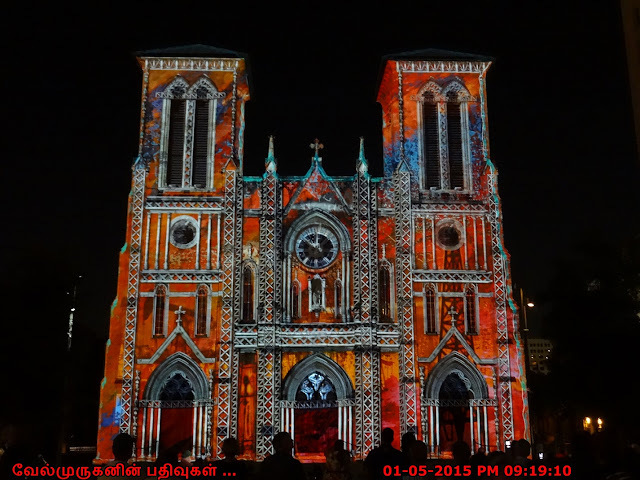 It is a designated California Historical Landmark and is listed on the National Register of Historic Places. 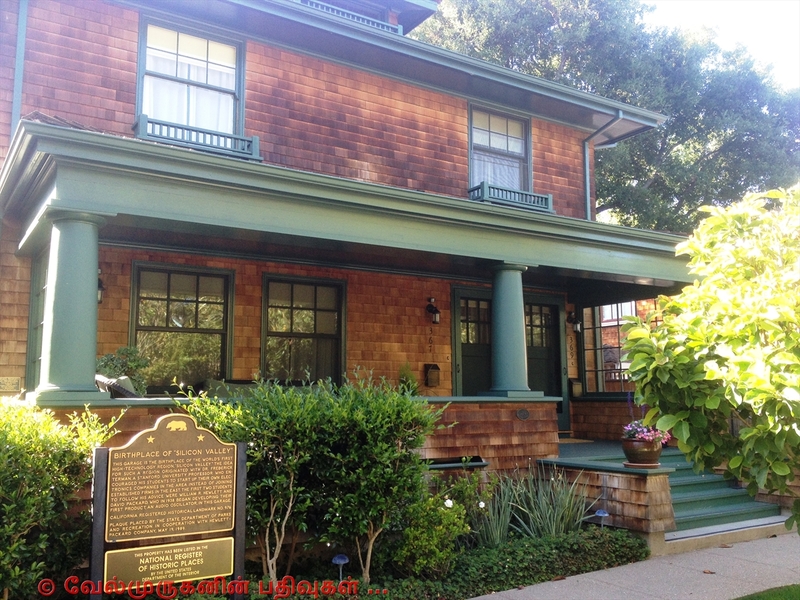 The HP Garage is a private museum where the company Hewlett-Packard was founded. It is located at 367 Addison Avenue in Palo Alto, California. 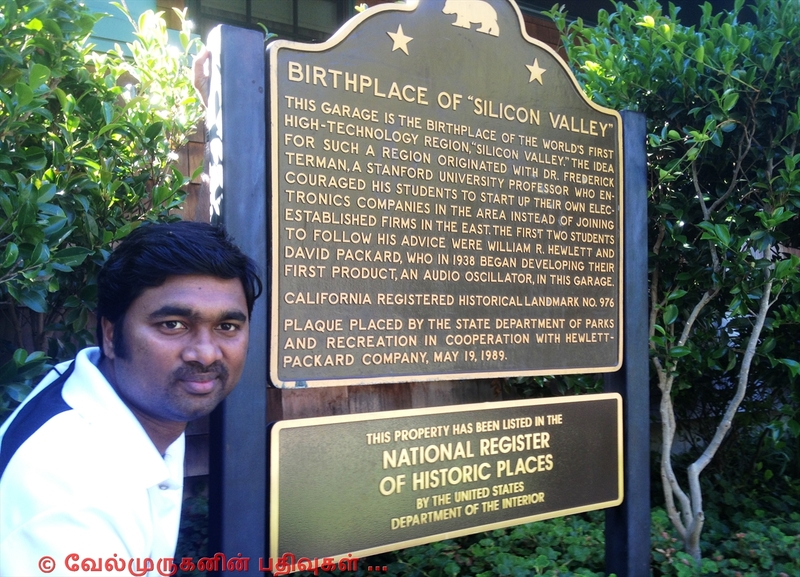 It is considered to be the "Birthplace of Silicon Valley". Stanford University classmates Bill Hewlett and Dave Packard founded HP in 1939. The company's first product, built in a Palo Alto garage, was an audio oscillator - an electronic test instrument used by sound engineers. One of HP's first customers was Walt Disney Studios, which purchased eight oscillators to develop and test an innovative sound system for the movie Fantasia. Tucked away on a quiet, tree-lined residential street near Stanford University, the HP Garage stands today as the enduring symbol of innovation and the entrepreneurial spirit. It was in this humble 12x18-foot building that college friends Bill Hewlett and Dave Packard first pursued the dream of a company of their own. From 1938 through 1939, 367 Addison Avenue - chosen by Bill and Dave because of the garage - served as home, think-tank, lab, office and production department. There, they developed the 200A and 200B audio oscillators, HP's first products. The garage, long a symbol of genius and entrepreneurial spirit, reached landmark status in 1987 and was dedicated as the birthplace of Silicon Valley in 1989. HP acquired the garage, along with the surrounding property, in 2000.